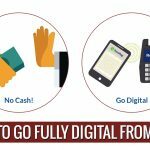 Today online marketplace is proving an attractive hotspot for making instant new connections which can transform into long-term business as well as professional relationships. 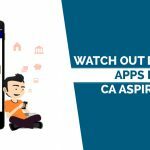 Budding CA, CS or Lawyers can gain tremendously from it. 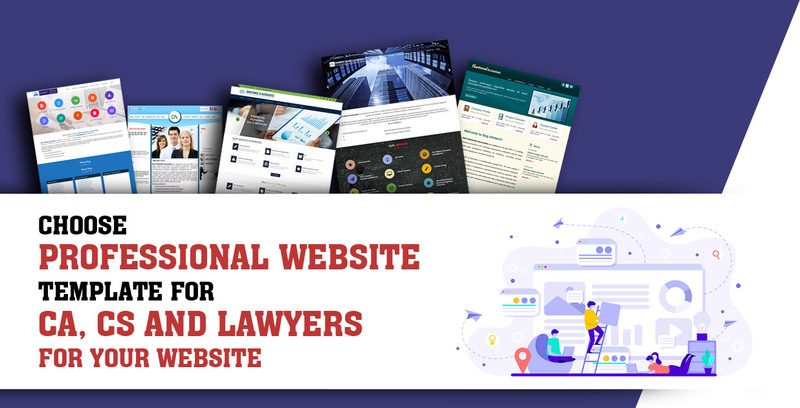 If you are a CA, CS or Lawyer in need of a strong web presence, you can choose from our 100+ professional and SEO-friendly website themes. Not only these themes have a fully responsive design, but they also promise a great visitor experience. They have been designed keeping in mind the client needs so that your website visitors can get what they want with minimum efforts. Our CA Portal website templates are schematically designed with a variety of attractive themes choices. The themes fit all things necessary for a strong web presence in a clear and precise manner. Below is one of our sample themes. A website visitor is bound to immediately notice the crisp and clear theme in the background as well as the meticulously placed menu bar at the top and the notification features on the bottom. The white-blue fonts ensure a professional appeal. 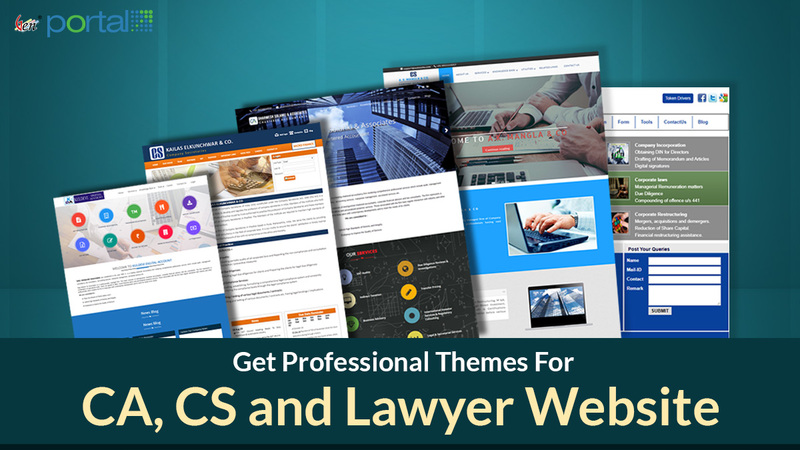 Whether you are a CA, CS or a lawyer, one can easily choose from a wide variety of website themes. Our themes are based on companies and bar association compliance and in accordance with the current rules or regulation. Try our theme templates now for reaching too much diverse and more active potential clients on the internet space. Moreover, we have put together a three-step procedure to deliver a completely reworked and modernized website with responsive design templates. This three-step process is all you need to follow to have an attractive and fully responsive website. 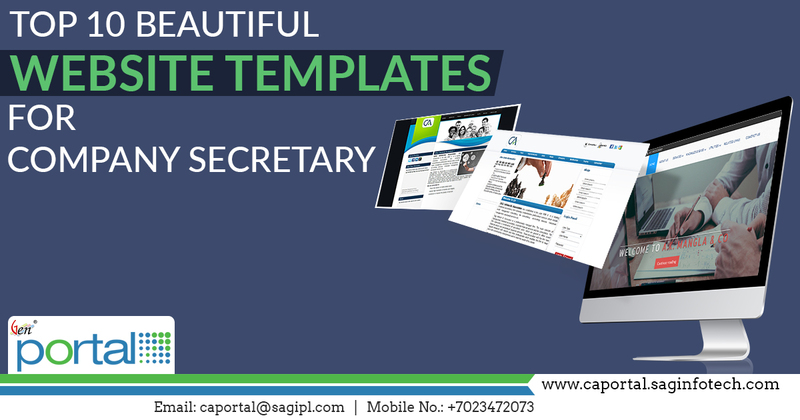 Select the best template from our collection of carefully designed and styled templates. Next and most important step is brainstorming with our technical team. Explain to them the features and customization you need. Once you have decided on the final cut, our team takes on from there. A fully responsive website with your desired domain and design template is delivered to you. When it comes to websites and google ranking, design plays as important a role as the content. Both parameters need to complement each other for the website to attract strong online visibility. In addition to the above, professional text style coupled with a sober choice of background themes render substance and evergreen appeal to the Website Templates. Your website must look good irrespective of the device size ranging from smaller mobile screens to larger desktop screens. Our website templates have a fully responsive design. This means that small screens or big screens, the webpage auto-adjusts without compromising on quality and resolution. Our website themes are compatible with the majority of browsers like Chrome, Firefox, Opera Mini etc. Not only this, the themes work seamlessly across all browser versions i.e both mobile and desktop. SEO is not limited to keywords alone. The website design plays an equally important role. Our website templates have SEO friendly architecture that makes Google crawling effective and fruitful. This means that it is easy for potential clients and find you on the google search. 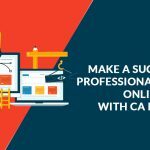 A CA, CS or Lawyer website must truly reflect the credibility and relevance of the profession. Our templates are primarily aimed to look outright professional without compromising with user experience at all. An attractive mix of theme colors coupled with the clutter-free design philosophy makes for an attractive list of options to choose from. Our website templates do not irritate user with too much all at once. Instead, we pack only those features that add value overall user experience. We are irked by templated that bombard the visitor with an ‘all at once’ strategy. From the intelligent menu bar design to the cleverly placed ‘Contact Us’, ‘Social Media’ and ‘Testimonials’ Sections, the templates are simple and yet significantly more effective. How Custom Theme Selection on CA Portal Exactly Works?